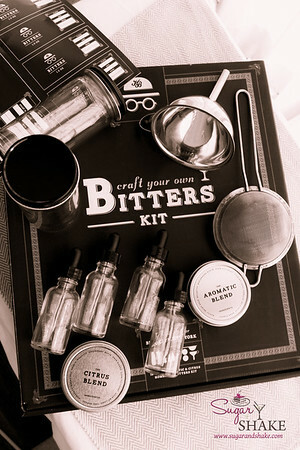 This summer, Shake contributed to a Kickstarter project for Hella Bitter: a do-it-yourself bitters making kit. 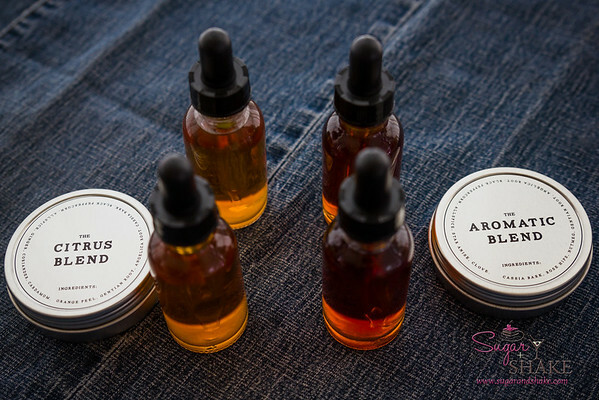 A fellow bitters-loving friend, Malia of Shoyu Sugar, brought it to his attention—a funny coincidence because just a few weeks prior, we’d been on vacation in Arizona and came across a cute set of bitters. They were Hella Bitter. So, having learned of it, Shake was in. Not much later, but long enough that he’d forgotten about it so getting a big package in the mail was a fun surprise—Kickstarter’s kinda fun that way—the Hella Bitters kit arrived. Hella Bitter makes two flavors of bitters: Citrus and Aromatic. So the kit includes the little “sticks and leaves” to create these two flavors. 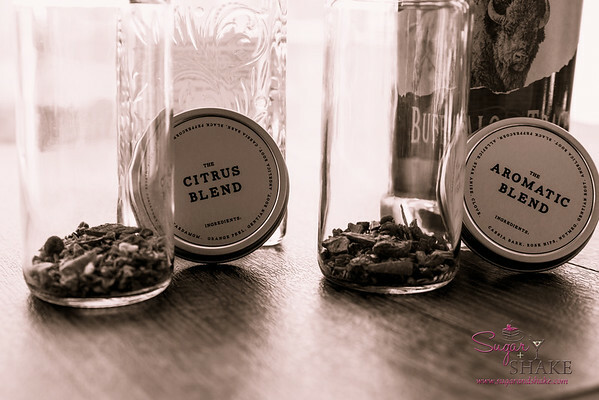 In addition to the spice blends for each flavor, the kit includes: a metal funnel, a fine mesh strainer (which fits exactly into the funnel), two infusion jars and four dropper bottles to contain your finished product. According to the instructions, this is a two-week project. I think that because of the higher temperature here in Hawai‘i (and we don’t have air conditioning in our house), this was a little too long. The batches Shake made were pretty intense. 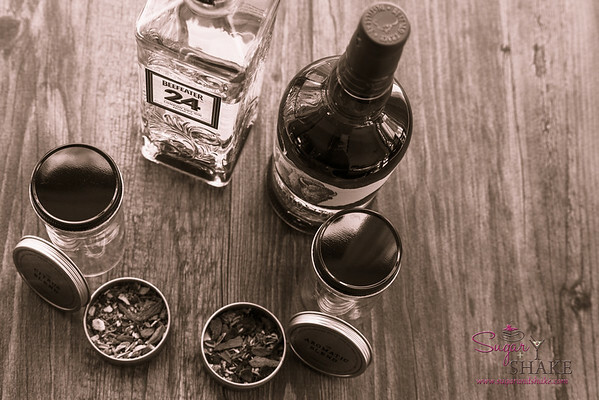 To make bitters, you can either use a neutral grain spirit or you can add some extra flavor oomph by using a spirit like gin (for the Citrus) or bourbon (for the Aromatic). Shake decided to go this route and selected Beefeater 24 gin (I influenced this choice—I like the subtle tea notes) and our “house” bourbon, Buffalo Trace. 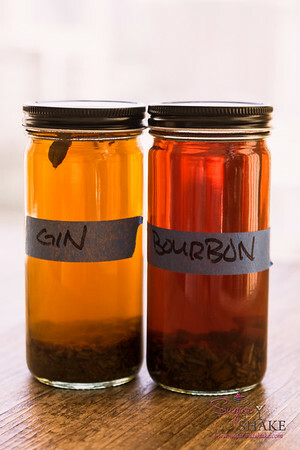 Initially, the two batches were pretty close in color to each other, so we labeled the batches to make sure we knew which was which, but over the course of the two weeks, the bourbon was obviously much darker and more brown while the gin stayed a more pale shade of gold-amber. It’s quite an easy project, requiring a good shake only every few days, unlike the bacon bourbon we made, which had to be rattled around daily. As I mentioned, though, since you can—unlike the bacon bourbon—sample it, I would suggest a little taste test after about 10 days. We compared ours to the manufactured versions of Hella Bitters, and ours were definitely much more, well, bitter. 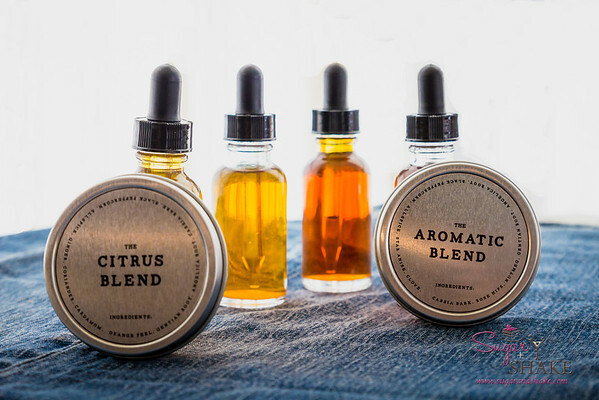 The other bit of advice we have is that you might want to either make one flavor batch at a time (use just one infusion jar) or else go out and buy more dropper bottles. We did both flavors at the same time and there’s about half of each infusion bottle left—it looks like the contents of one batch would fit into four dropper bottles, which is all the kit comes with. 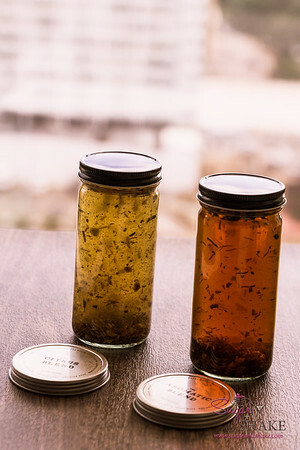 Our friends Noelle and Josh of The Joy of Drinking have made their own bitters from scratch (and they were absolutely delicious) but we’re not quite as ambitious as they are; it seems like such a hassle to source all the bits of bark and spice. So a kit like this is fabulous for us—the hard work has already been done! So what are you waiting for? Do be bitter! Thanks for the tips! My box should be waiting for me in Makawao by now and whenever it is that I end up there again, I’ll be ready for some cocktail fun. That’s something that’s noticeably absent from my life as a nomad. Let us know how it goes when you do make them! !